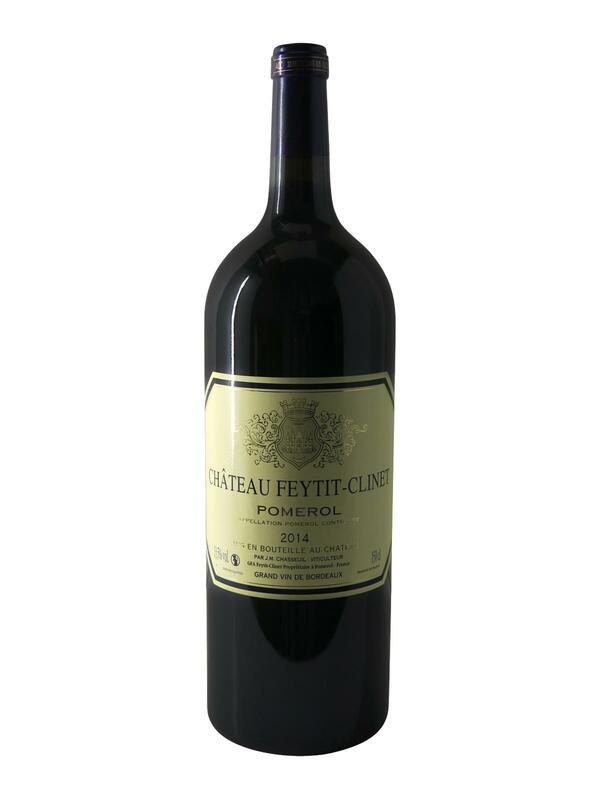 "Feytit Clinet has been growing strongly in the range for a few years now. In barely 10 years, the Domain has moved from "any" to a domain worthy of Pomerol's references. However, it is still in an affordable price range. This 2014 vintage offers a beautiful concentration, abundant fruity aromas with notes of cocoa and exotic spices. He's still a little young but already looks very successful."